Addition of preliminary information on Tommy Sheets Clinic. Addition of Summer Series and Harbor Showbills. Open and Youth board pages updated. Updates to Easter and Spartan Spectacular showbills. The Tack Sale Layout is published. The Back Number list is now on the website. Go to shows tab! Wishing our MQHA Family a very Merry Christmas! Time with family and time with friends. Time making memories. Enjoy your Holiday Season! Small fry patterns for Great Lakes Classic have been corrected. The Lisa Terry Memorial unofficial results are up. The Year End Standings are updated through Ludington. The All Arounds are being worked on and will be updated upon completion. 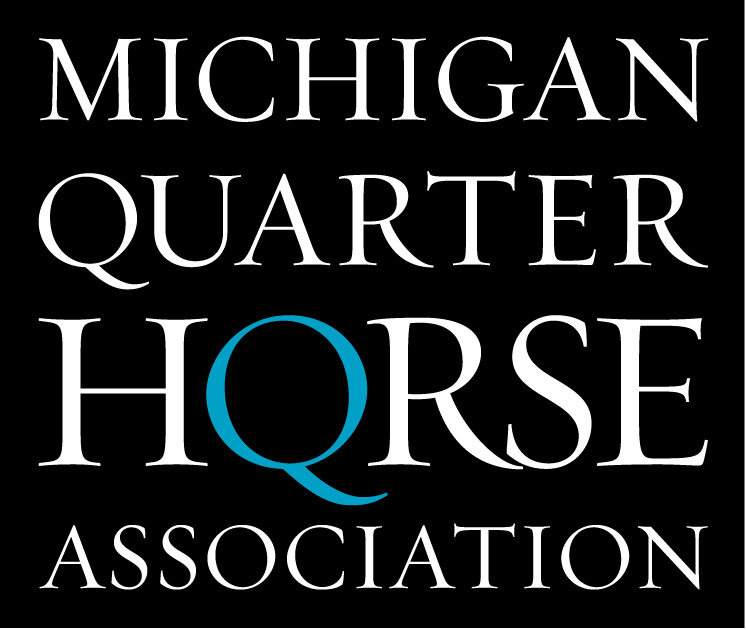 The Year End Points have been updated through the Northern Michigan QH Shows. The All Arounds have not been updated, but will be after the Lisa Terry Ludington shows. Updated Lisa Terry Patterns and showbill to include special activities.